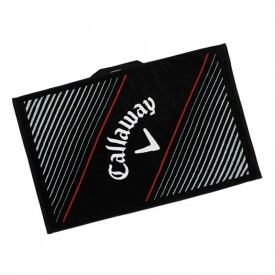 If your golf club or golf ball is not clean, and there is contact between the two, how can you expect the ball to react as it should? 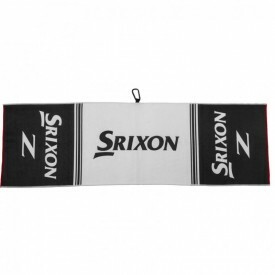 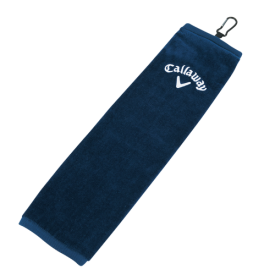 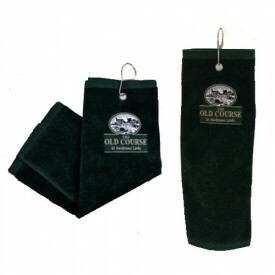 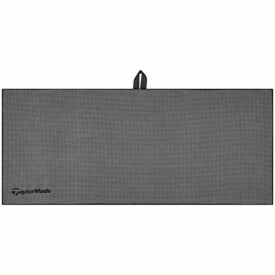 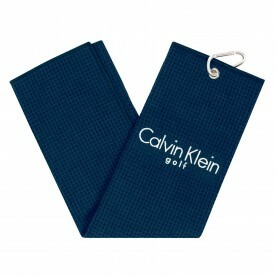 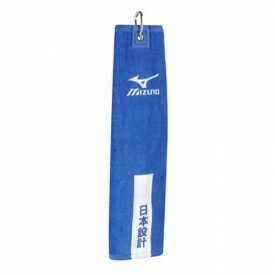 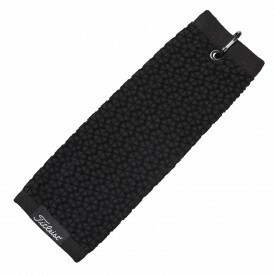 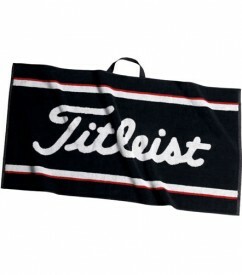 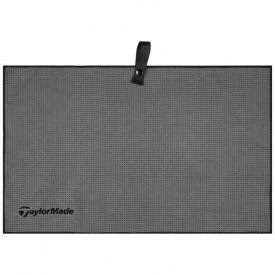 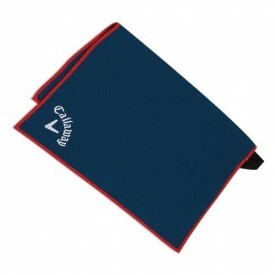 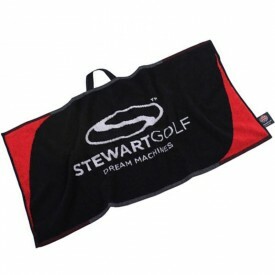 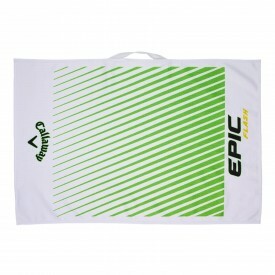 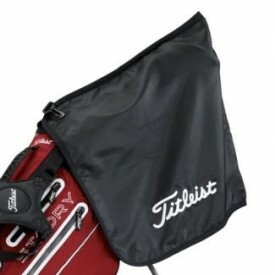 Golf towels are not expensive, but an essential piece of equipment for the game. 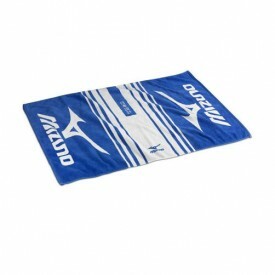 Whether you choose a micro fibre towel or a large players towel, be sure to have one handy when playing to give yourself the best possible opportunity to play at your best!